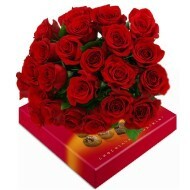 Make a special day with our outstanding flower delivery service in United State and the beautiful floral arrangements and design at our online store. 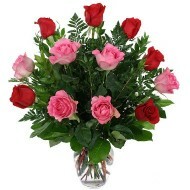 Delejos.com is a network of local florist with a large team of professional florist who ensure timely delivery and quality of our products in the U.S. Our range of flowers and gift articles covers all occasion whether you need flowers for birthday, flowers for mom, dad flowers, and flowers for San Valentine, Christmas or flower baskets that can be accompanied by chocolates, bears and balloons. 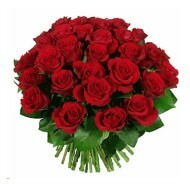 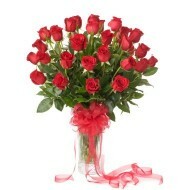 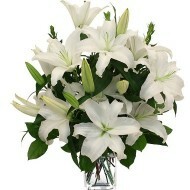 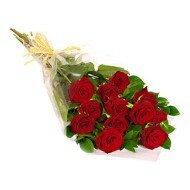 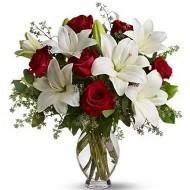 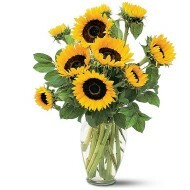 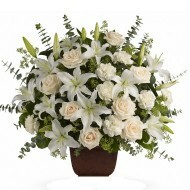 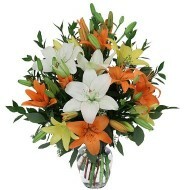 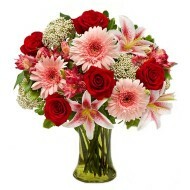 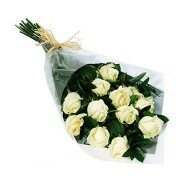 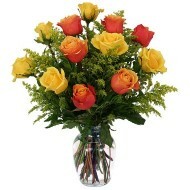 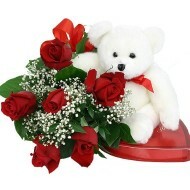 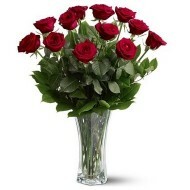 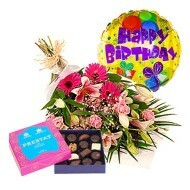 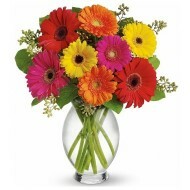 Browse through our online store and place order online and we will deliver flowers in United State on your behalf.